With more than 12 years of experience as an Architect, Gary has an extremely varied portfolio, including healthcare, higher education, student housing, parks and public spaces. 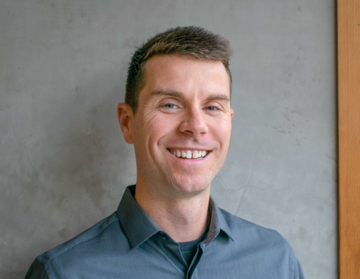 A licensed architect and recipient of a master’s degree from the University of Oregon, Gary enjoys working on projects of varying scales and on design that supports community. He is focused on striking a balance between thoughtful, innovative design, and detailed and comprehensive technical execution that best serves the client’s needs. He is currently working on the Hillsboro Community Center.